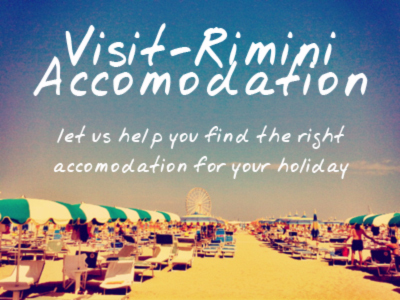 Saturday was a beautiful day in Rimini, with the sun blazing down and the city alive with numerous events happening. The stand-out event, though, of the weekend was undboutedly the Color Run, which attracted thousands of participants and generated such a feel-good buzz around the beachfront that it’s sure to attract double the amount next year. Post by Comune di Rimini. Post by Eye Love Rimini – la grande ruota panoramica. Post by Riviera di Rimini. This entry was posted on Tuesday, August 5th, 2014 at 11:46 am You can leave a response, or trackback from your own site.